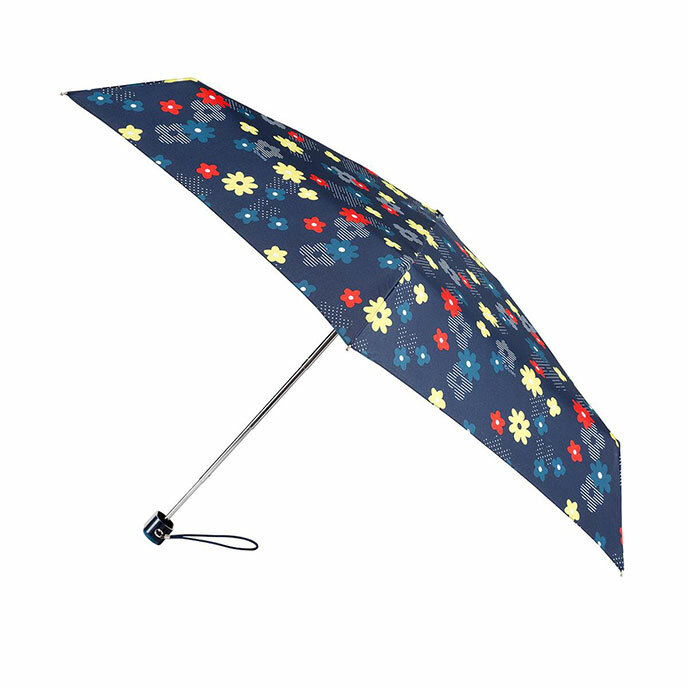 A variation on the 5 section Thin umbrella. Still the lightest and smallest in the totes umbrella range, but is conveniently flat when folded and even easier to fit in to your handbag or pocket! With a variety of fun carry-strap and handle options, you'll be spoilt for choice.